Truckee is a lot bigger than someone passing through on the Highway would ever know. With close to 16,000 full time residents, people have some room to spread out. 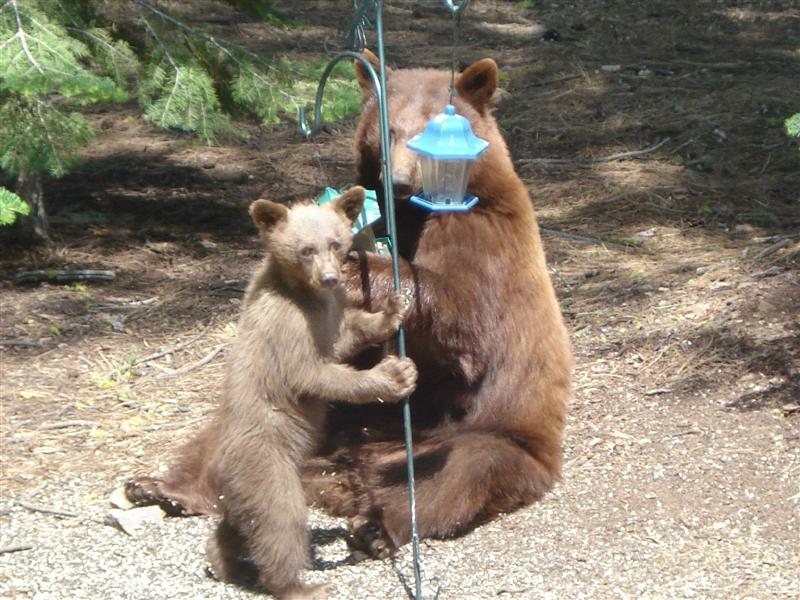 There are a lot of areas with mountain homes on both sides of the Truckee River, East of downtown, above Donner Lake, on the way to Northstar, etc. 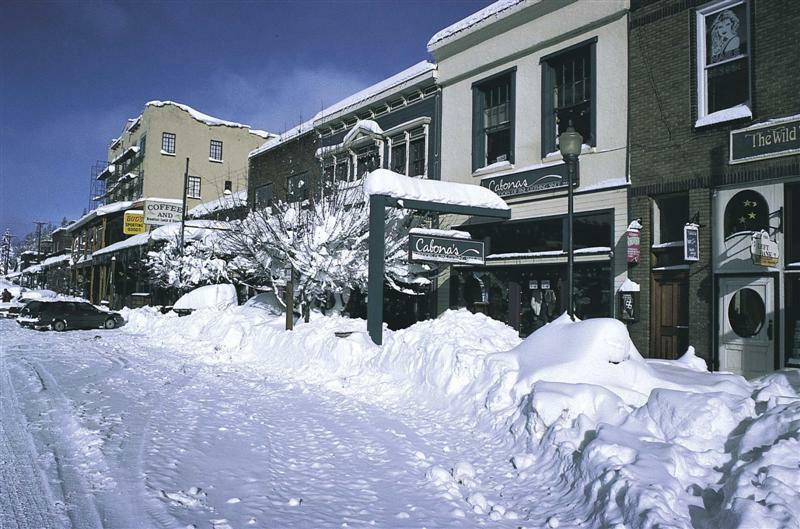 Historic Truckee is the area of Town that is primarily above old Downtown Truckee and along the Truckee River, and heading west toward Donner Lake. 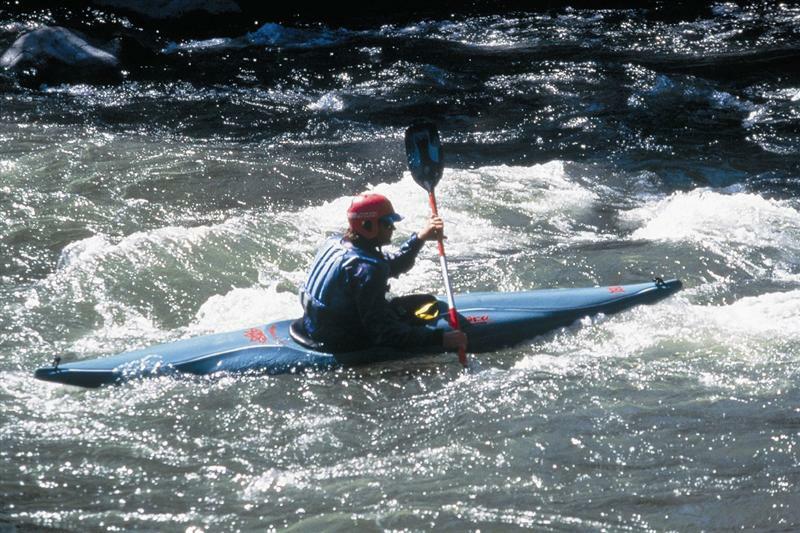 There are homes here that have been standing and loved since the mid to late 1800’s and there are wonderful new mountain retreats along the Truckee River. 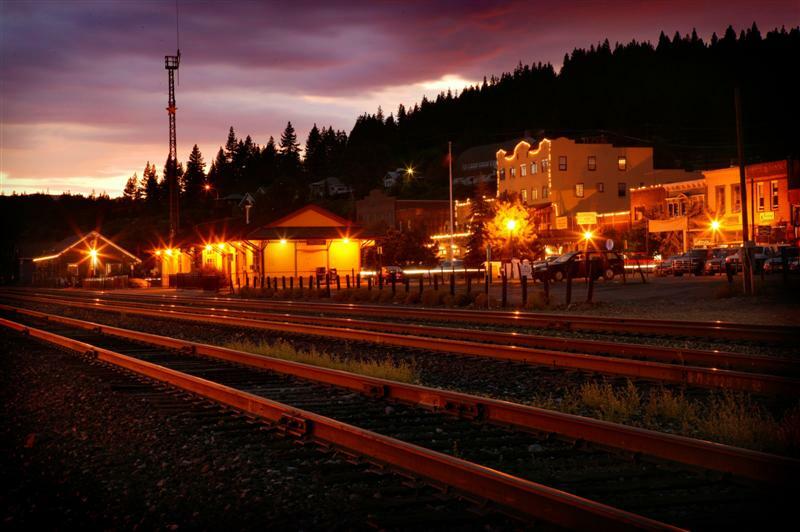 The railroad, the Truckee River and the freeway are three omnipresent facts of life for living in Historic downtown Truckee. Depending on the time of day and where you’re at, you may be able to hear all three. 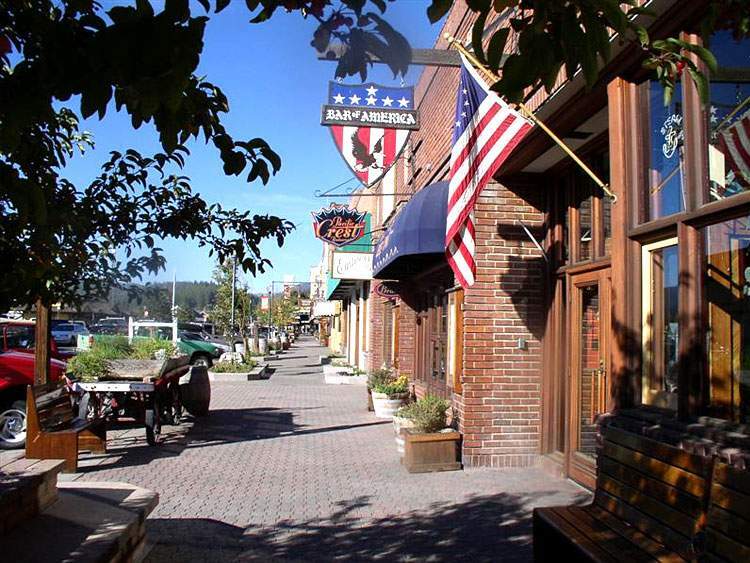 If walking distance to shopping, culture, and the river are intriguing to you, then a home in Historic downtown Truckee is worth exploring.